Congratulations Cyndy, your work is Featured in "Coastal Water Birds-Shore Birds" I invite you to place it in the group's "2018 Featured Image Archive" Discussion!! Kay - Thanks, a lot! 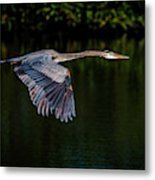 Cyndy, Congratulations on your feature in our group, Pure Nature Photography - celebrating the best of our natural world! 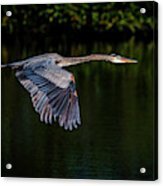 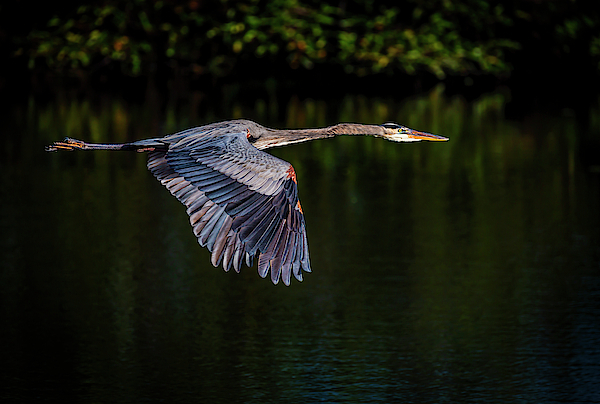 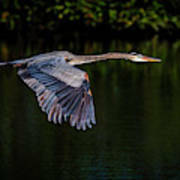 I photographed this heron on a fly by he made at Wakodahatchee Wetlands in Florida.